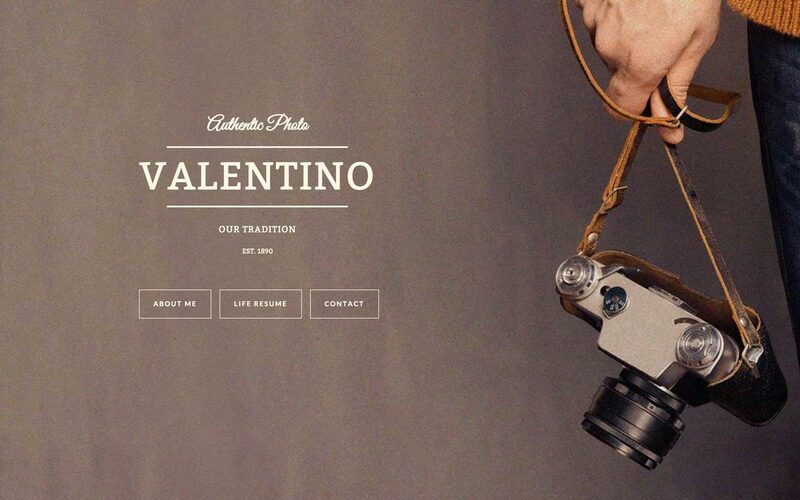 Browse our HTML5 responsive Photography templates below. 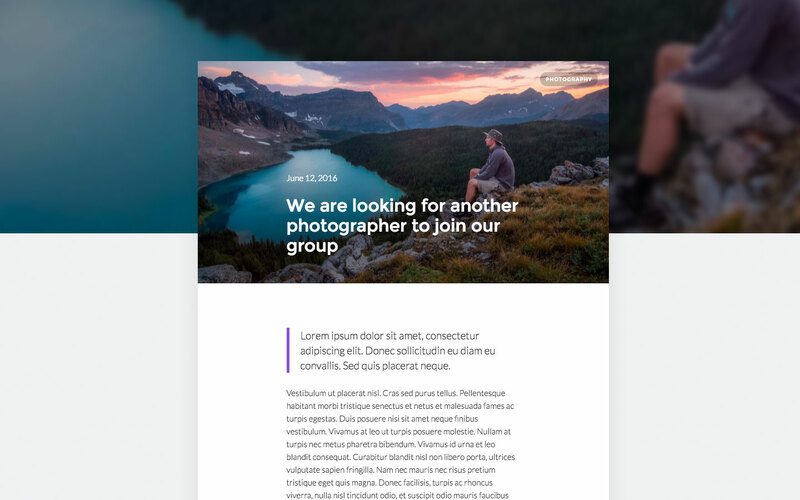 You can easily customize any of our Photography website templates with Webflow's code-free design tools, then connect your new Photography website to our powerful CMS, and launch it today. 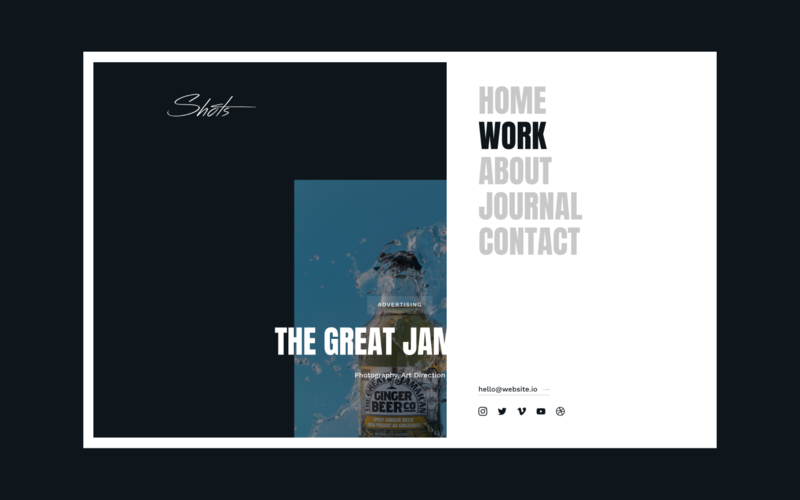 Shots is a responsive portfolio for Webflow CMS built for showcasing visual work. A dark, minimal aesthetic makes Shots the perfect photography showcase, artist portfolio, and creative agency site. 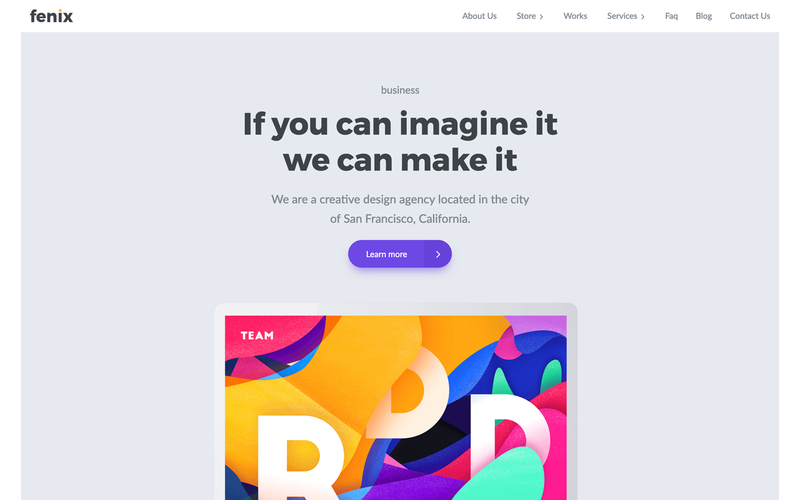 Fenix is a creative Agency template. Includes over 80 elements and sections that you customize to create your own unique design. You can even put to sell your own merch! Save time and work smarter using Fenix Template today. Frame is a beautiful, powerful and flexible Webflow template that comes with 8 unique and stunning demos, suitable for all photographers, designers and creative people. 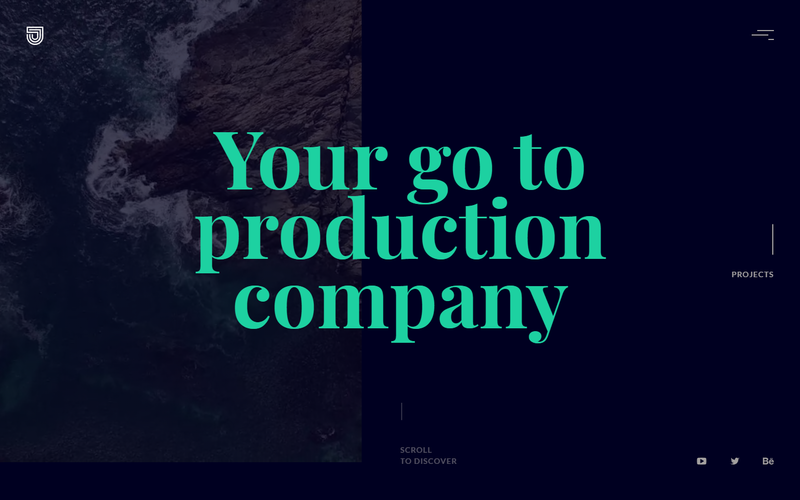 Welcome to Videographer - a fully responsive, clean, and professional Webflow template perfect for Video Production, Agencies/Videographers to showcase their portfolio. 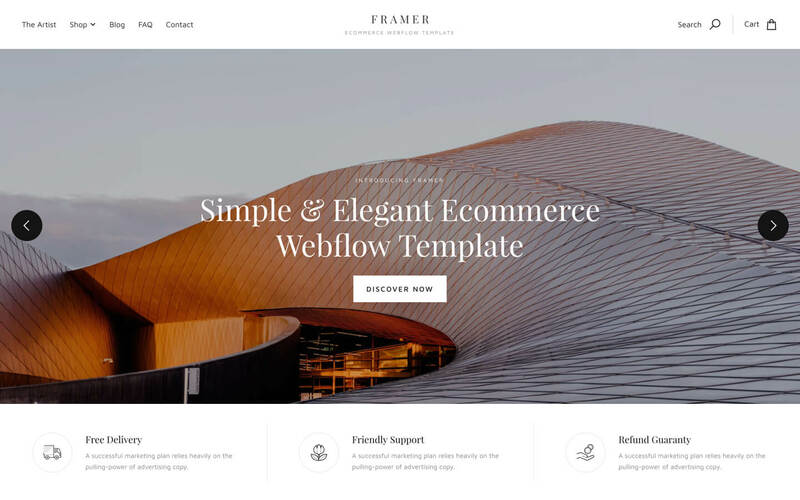 Framer is an elegant Webflow ecommerce template. It’s designed with simple minimalist style and has all functionality you need to create your online store of any kind. 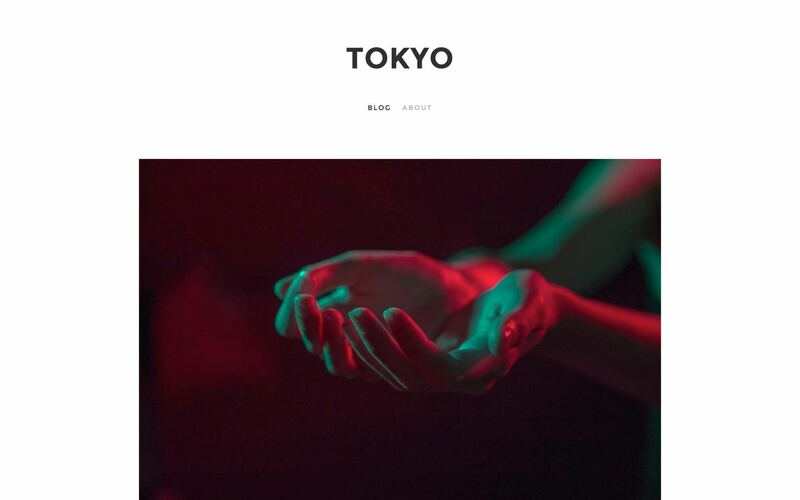 Akin is a responsive portfolio for Webflow CMS built for showcasing works of a visual nature. A stylish, minimal aesthetic makes Akin suitable as an artist portfolio, creative agency site, photography showcase and much more. 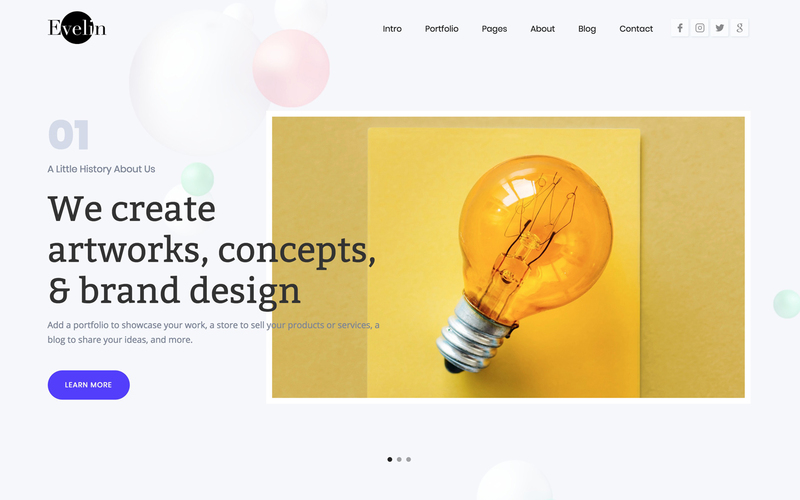 Evelin is a gorgeous, creative, aesthetically & technically proficient portfolio Webflow template. You can literally build portfolio site of any niche with this stunning template. 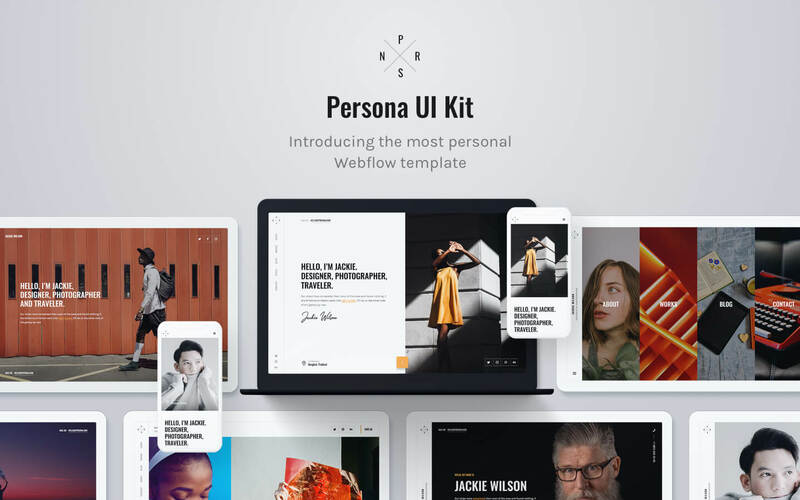 Persona is the most personal Webflow template in the marketplace. With 8 homepages, 2 portfolio styles, 3 blog layouts, 4 navigation styles and a huge pack of components, this template is fully customizable. With a wide range of design options, Persona is perfect for designers, photographers and all other creatives. 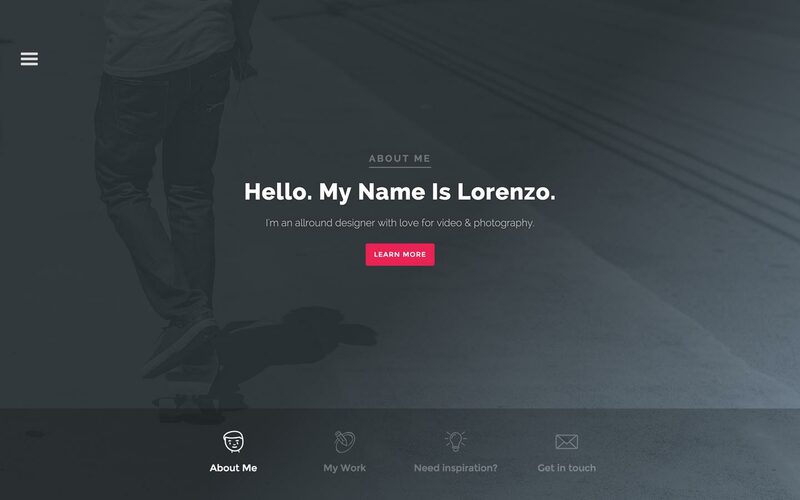 We present you an awesome photography Webflow template. With it, you can create your own unique and beautiful site for photographer, blogger, photography agency or photo studio. 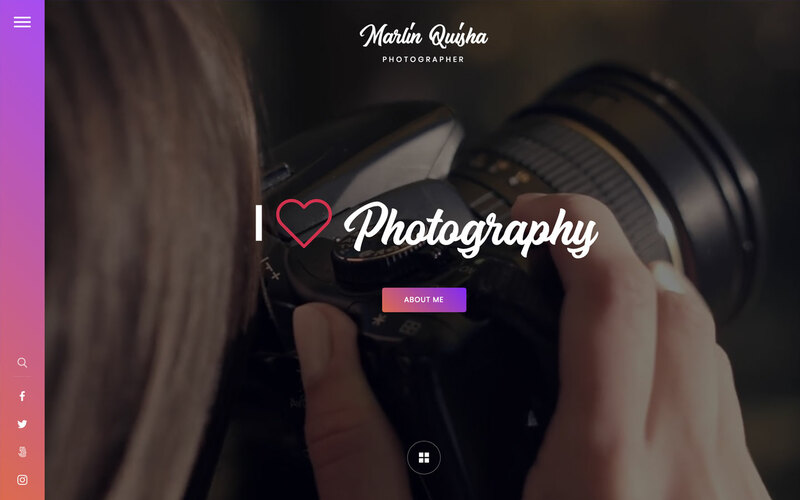 Photographer is a stylish CMS template for creative people who want to showcase their work. Perfect for photographers, designers and illustrators. This modern yet simple and very practical template is ideal for Photographers, or Visual Artists. 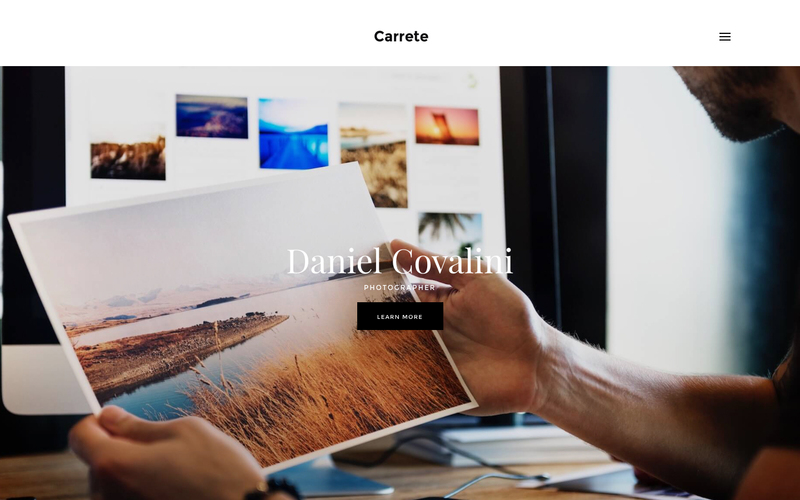 This Template features all the elements needed for a great Photography Portfolio Website like a pleasant design and useful pages to know more about what you do and what you can do for your clients. Start showcasing your amazing photographs in matter of minutes today! A nice modern looking (personal) blog style template. Easily manage blog authors, create blog categories and start sharing your stories! 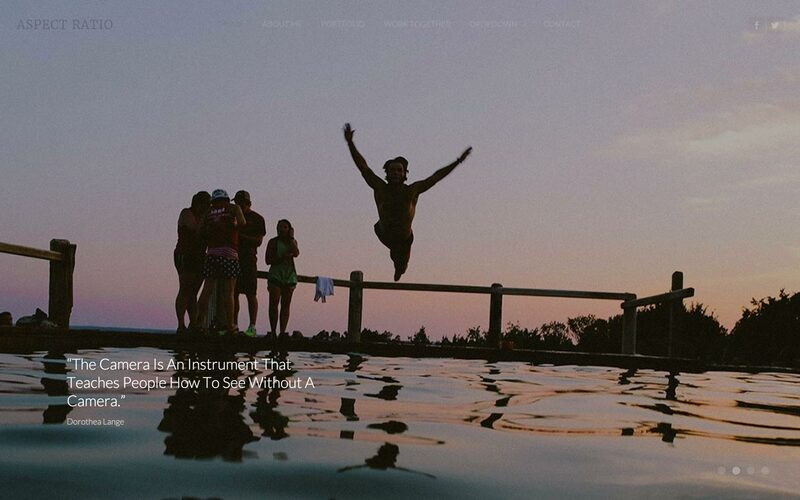 Photo Template is the perfect CMS Template to visual artist like photographers, where you will be able to showcase in a clean and bold way your Work and Services. 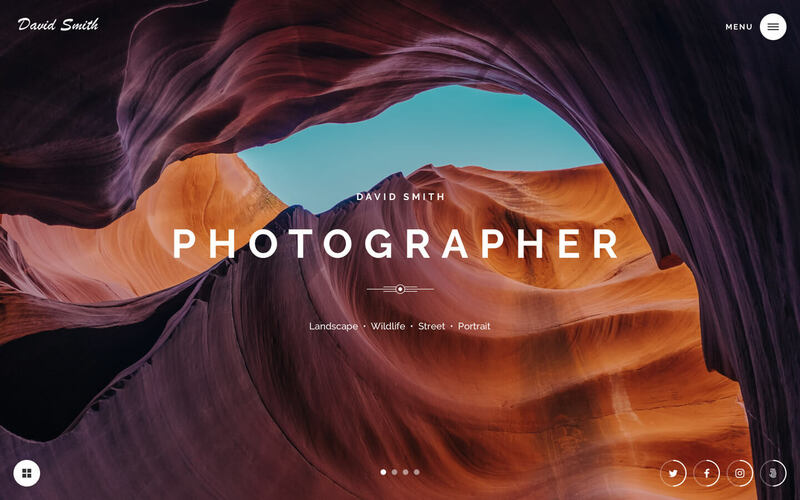 This HTML5 template is best used to showcase the work of photographers. It’s minimal and sleek design are almost invisible and perfectly frames your photos. Little details and animations accentuate each individual photograph. 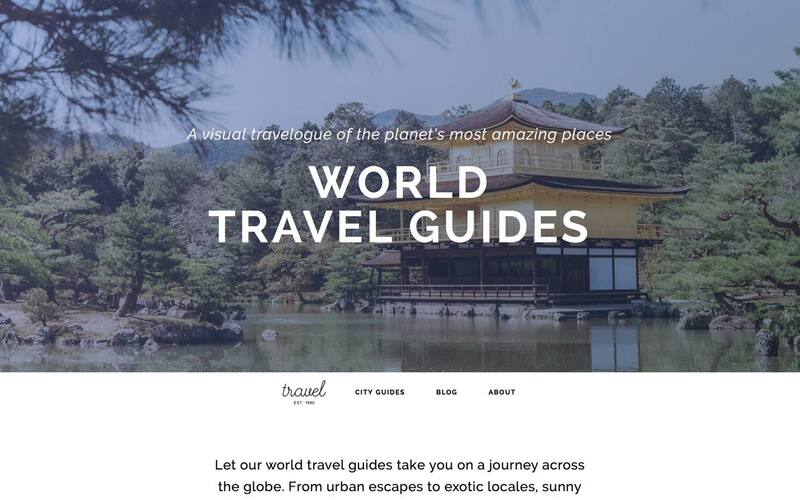 Travel is a clean and modern template that is the perfect companion for your worldly adventures. Featuring multiple post types and loads of flexibility, it has everything you need to share your experiences with the folks back home. Use the travel guide post type to highlight your favourite places—just in case you inspire someone to follow in your footsteps! 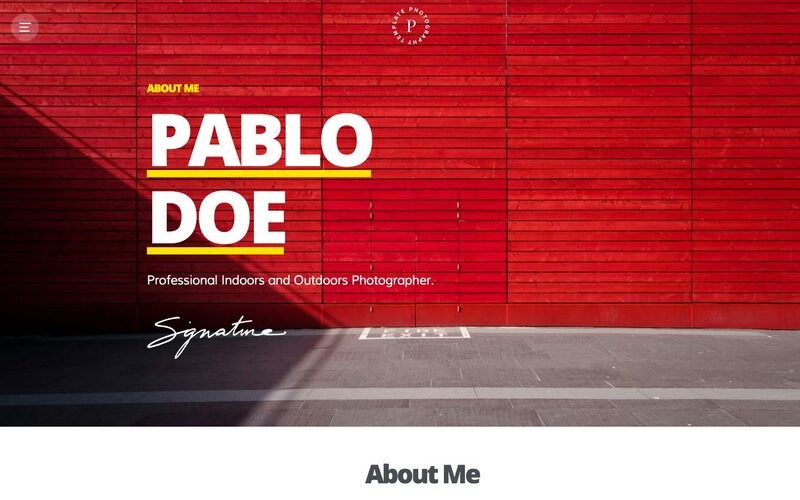 This is a beautiful and modern responsive html5 Webflow template ideal for a photographer or videographer to showcase their portfolio. 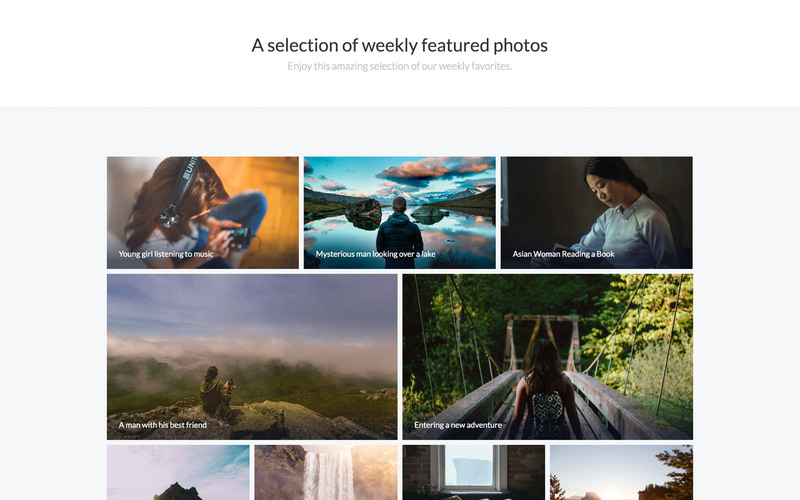 Easily create categorized collections, highlight photos as featured works, write blog posts and more. A clean, refreshing template perfect for designers, photographers, or anyone looking to showcase their work, content, or images. Enjoy beautiful project, team, and pricing pages that automatically update across the site. 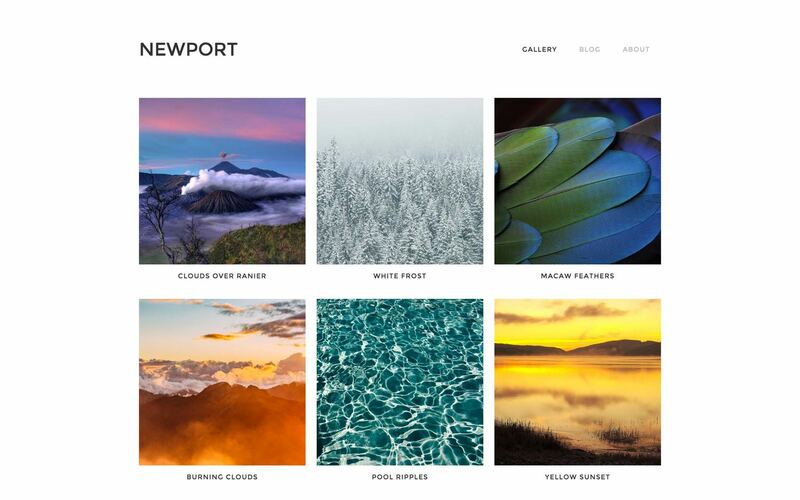 Newport is a clean responsive website template for a gallery or a personal blog. 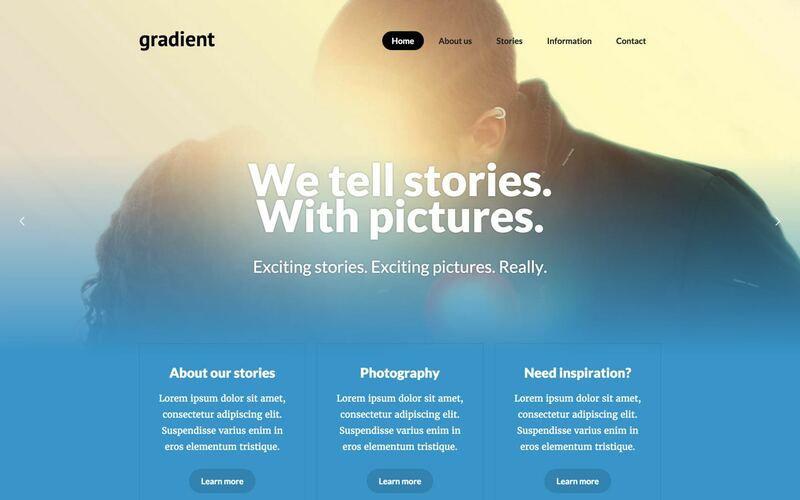 You can't get any simpler than this clean responsive blog template. 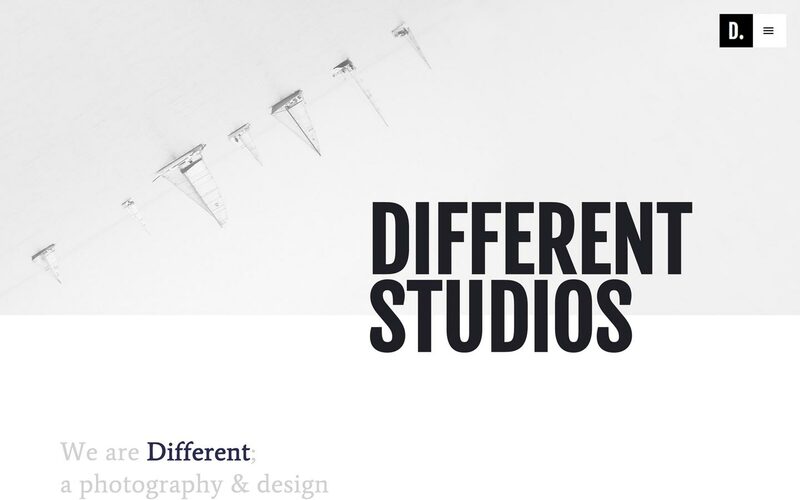 Different is a minimal, high contrast template perfect for studios and creatives looking to display their work. 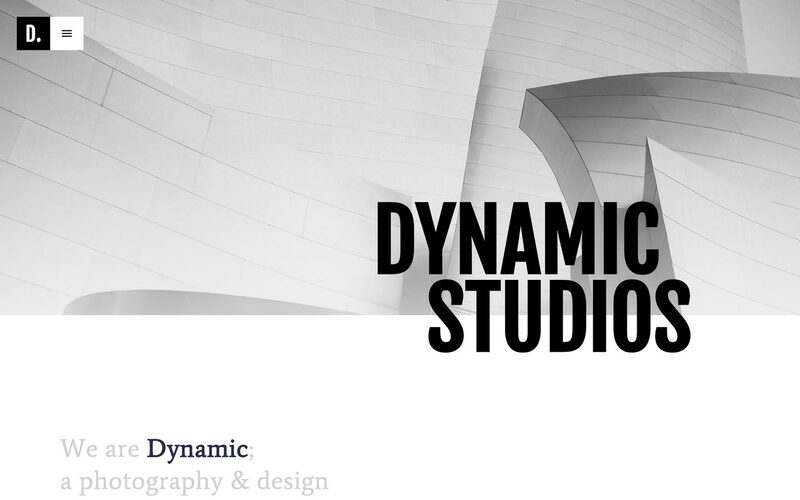 It features a modern aesthetic with immersive imagery & an array of stunning project pages. Need an easy and attractive way to share your work? 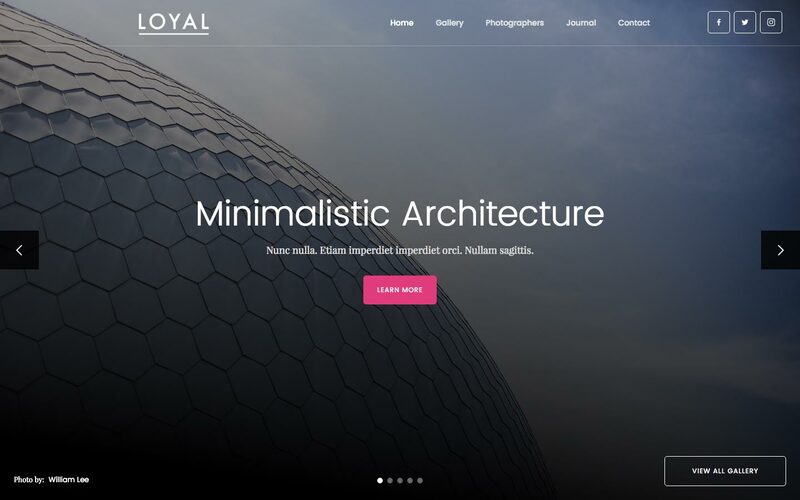 This clean and minimalistic responsive website template is perfect for designers, photographers, illustrators, video producers and other creative professionals. A creative, modern styled responsive website template perfect to show your photography, video or design work. This template is also perfect to showcase any other products in a beautiful way using Webflow’s easy-to-use widgets. 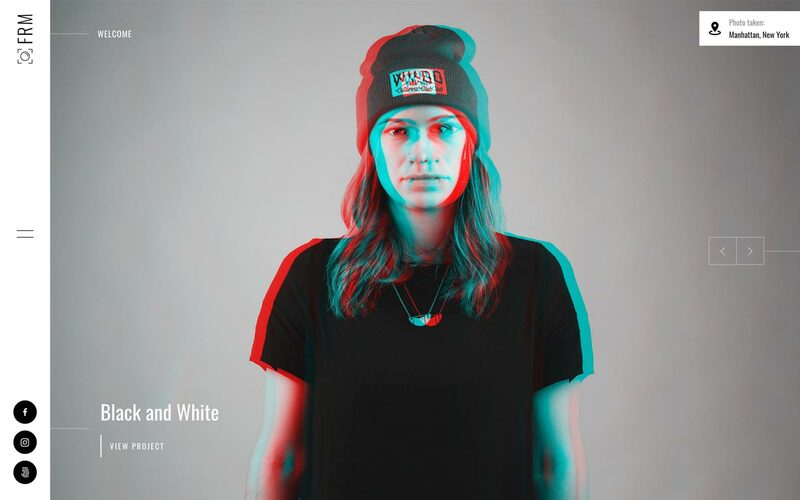 This is a minimal, modern responsive photography template, perfect for photographers, video or other artists to showcase their work. Easily edit the main elements of this website to personalize it with your own work! 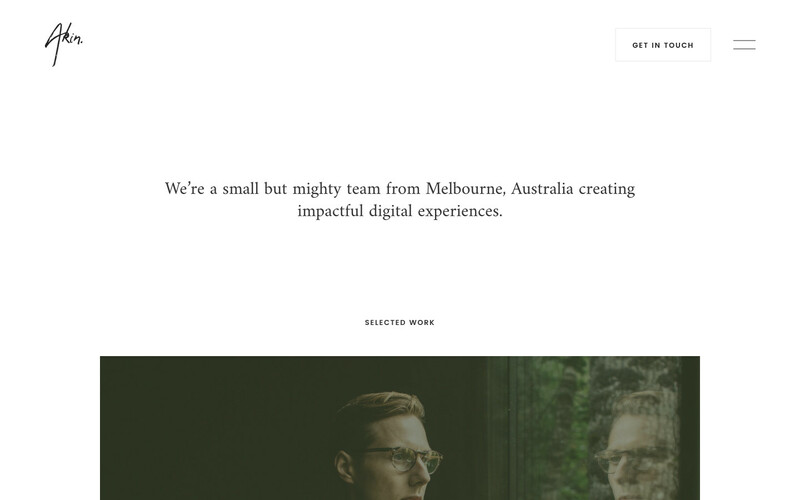 Why choose Webflow for your Photography website template? Founded in 2013, Webflow is a responsive website builder, CMS, and hosting platform. Trusted by over 1,000,000 professional designers at top companies like Pinterest, IDEO, Razorfish, Autodesk, and Salesforce, Webflow makes it easy to build and launch the responsive, cleanly-coded, and fast-loading website you've always wanted. Get our HTML5 responsive Photography website templates and easily customize your Photography template with our web design tools, site builder, and CMS today.